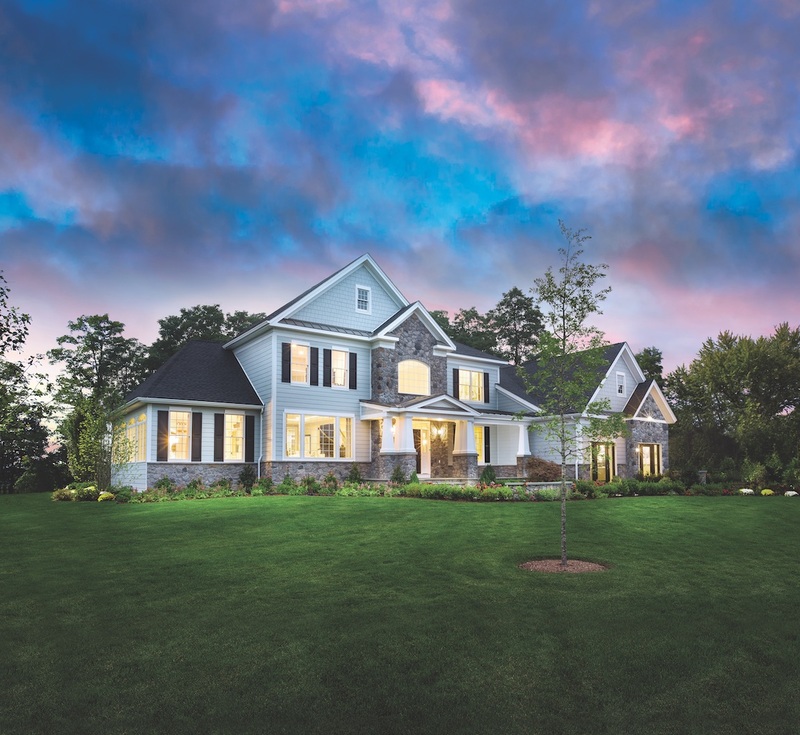 Toll Brothers, the nation’s leading builder of luxury homes, kicks off its National Sales Event on Saturday, April 6, in participating communities throughout the country. The event runs through Sunday, April 28. 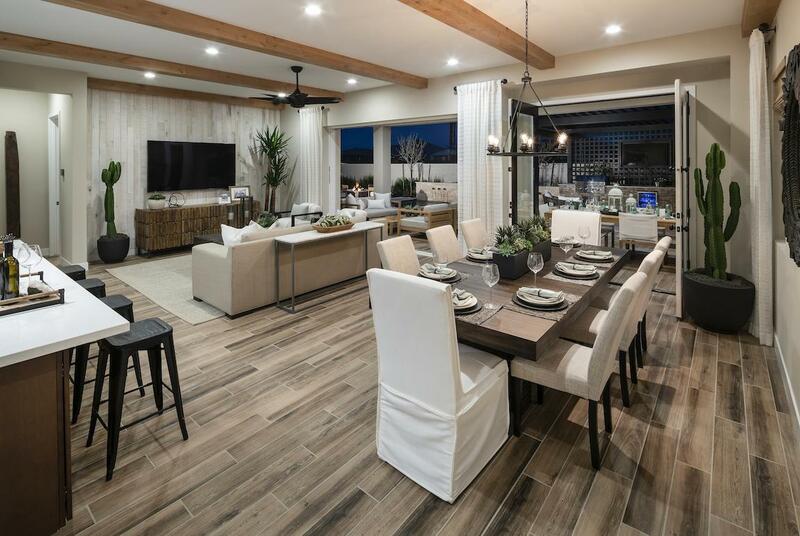 During the National Sales Event, home buyers can browse an expansive selection of home designs and discover the impressive list of national brand partners offering select savings on products featured in Toll Brothers homes. 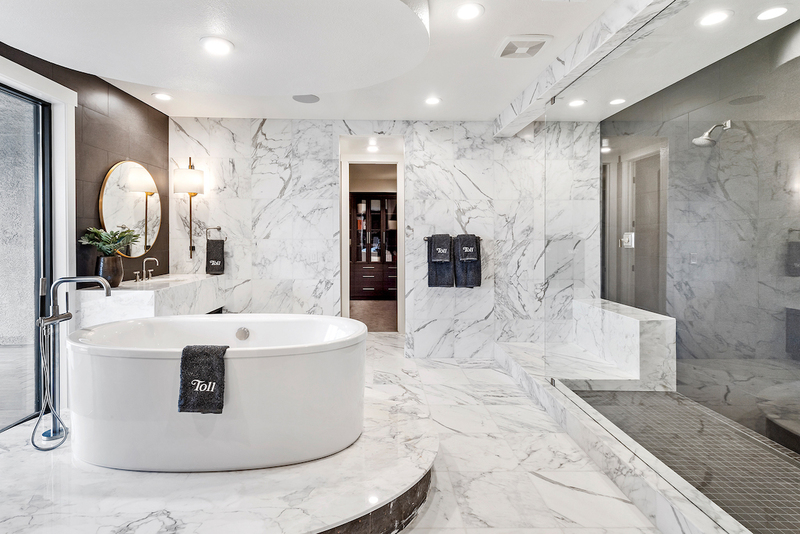 Buyers will benefit from the builder’s long-standing partnerships with leading brands such as Kohler, Whirlpool, Armstrong, DalTile, and many more, by enjoying exclusive offerings at a great value for a limited time. A team of talented consultants is available at all 29 Design Studio locations across the country to provide one-on-one home design guidance through the selection process. Security and home control solutions are also available through TBI Smart Home Solutions. Interested buyers must make a deposit between April 6 and April 28, 2019. Limited-time incentives vary among communities and will comprise a package of savings created specifically for this event, so buyers should contact their community of interest and speak with a sales representative to learn more. For home buyers who would like to learn more about financing their purchase and find out the details about the limited-time special financing deals on quick move-in homes, representatives from TBI Mortgage Company, a subsidiary of Toll Brothers, will be on hand in many communities to offer FREE mortgage guidance. TBI Mortgage has an excellent selection of mortgage programs with interest rates—including both fixed rate and adjustable rate mortgages—that are a terrific value. For five years in a row, Toll Brothers has been ranked the #1 Home Builder Worldwide on the FORTUNE Magazine “World’s Most Admired Companies®” list. 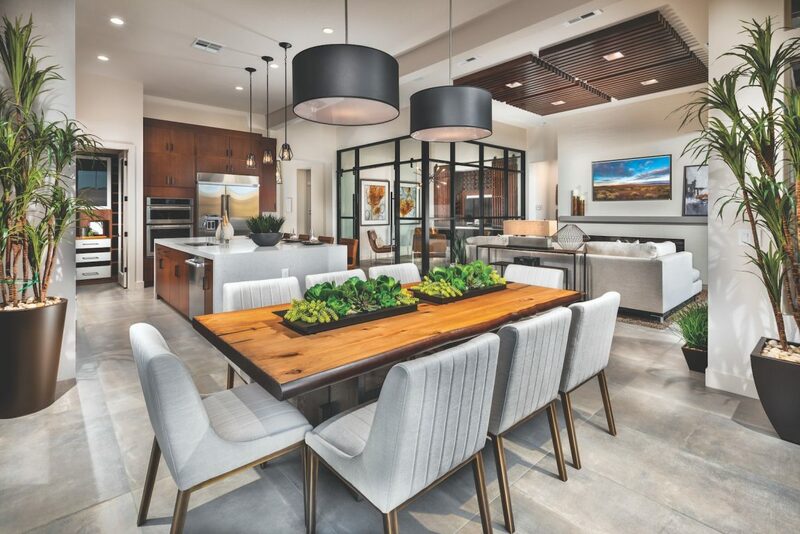 *Toll Brothers also has been honored as national Builder of the Year by BUILDER magazine, and was twice named national Builder of the Year by Professional Builder magazine. 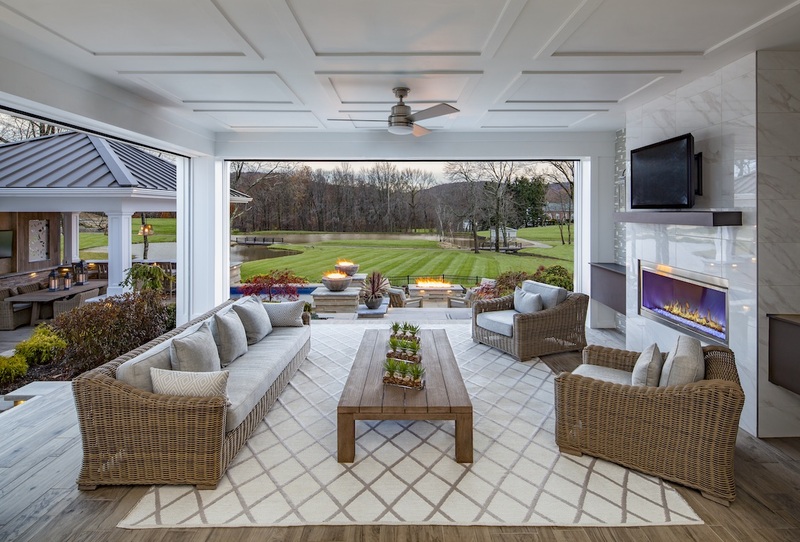 Toll Brothers builds an array of luxury residential single-family detached, attached home, master planned resort-style golf, and urban low-, mid-, and high-rise communities, principally on land it develops and improves. The Company acquires and develops rental apartment and commercial properties through Toll Brothers Apartment Living, Toll Brothers Campus Living, and the affiliated Toll Brothers Realty Trust, and develops urban low-, mid-, and high-rise for-sale condominiums through Toll Brothers City Living. The Company operates its own architectural, engineering, mortgage, title, land development and land sale, golf course development and management, and landscape subsidiaries. Toll Brothers also operates its own security company, TBI Smart Home Solutions, which also provides homeowners with home automation and technology options. The Company also operates its own lumber distribution, house component assembly, and manufacturing operations. Through its Gibraltar Real Estate Capital joint venture, the Company provides builders and developers with land banking, non-recourse debt and equity capital. where are the homes located that are part of the sales event? thank you. Hi Eileen, we build nationally and the sales event covers all our regions. If you scroll down to the bottom of our homepage, you can take a look at the areas where we build: http://www.tollbrothers.com.